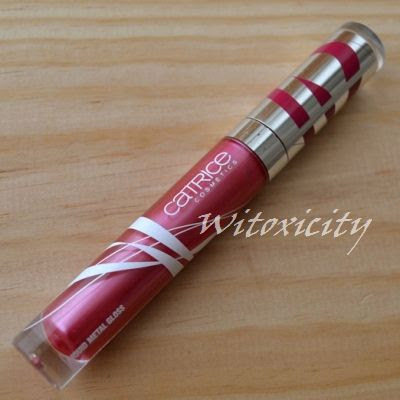 Catrice says: "Brilliant lip gloss with intensely rich shine." This Catrice Liquid Metal Gloss came in the Hidden World collection and yes, the gloss does have a glossy, metallic finish. The shade I bought for myself is called Rosy&Cosy, a lovely deep pink. 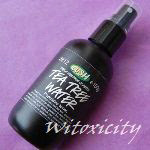 The gloss isn't terribly sticky and it has a scent that is a cross between fruity and makeup-y. 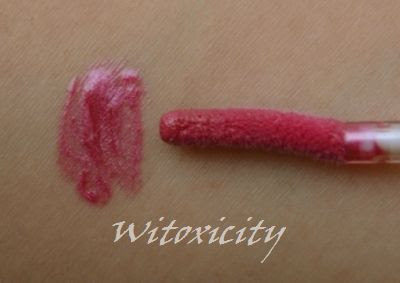 The funny-looking applicator looks just like the one from the regular line of Catrice lipglosses, the Catrice Colour Show Lip Gloss. 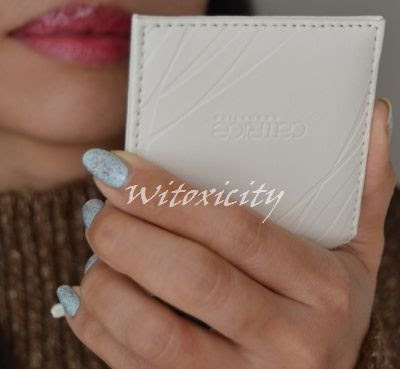 I've decided to feature in this post the Catrice Hidden World leather-look mirror that also came in this collection. I think it looks stylish in white. It’s handy to have in the handbag but then again, because it’s pristine white, I wouldn’t throw it around in the bag too much. I’ve been travelling these couple of weeks, which explains for the lack of posts lately. Normal programming will resume next week. I have lots to write about! 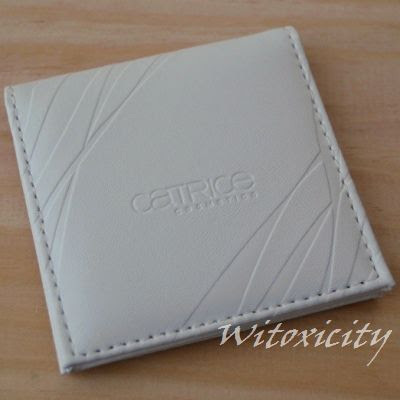 So, this is one last reminder for my ongoing Catrice Hidden World Giveaway. Be sure to try your luck! 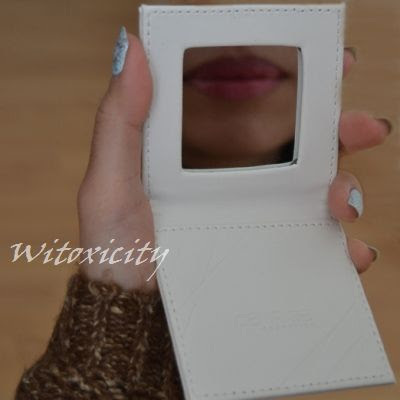 The lipgloss and the mirror featured here are included in the prize packages. Cute mirror and lovely deep pink shade! Lovely color combo too in the last pics. The sweater, nails and lips, they all look great together. You are a star in matching clothing and makeup. Oh, thank you so much, Nicole, for your very kind words! 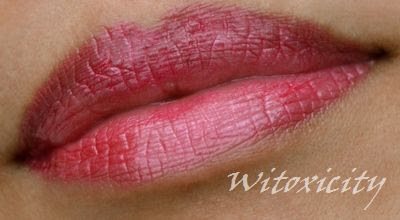 I love this lipgloss shade as it gives any wearer a healthy rosy pink look. As for -chic, I'm really happy you like that outfit! Those are the kinds of colours that totally describe me. :D Have a great weekend!